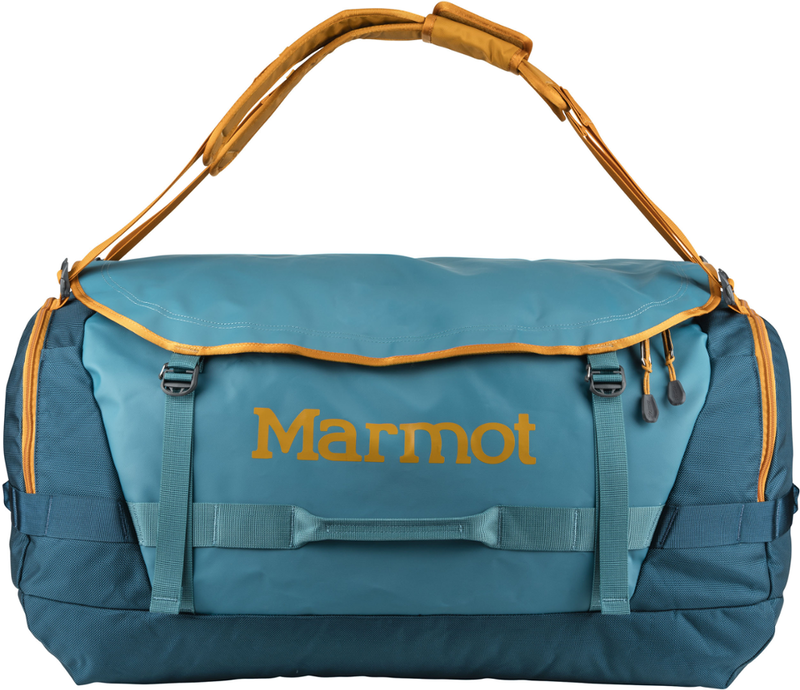 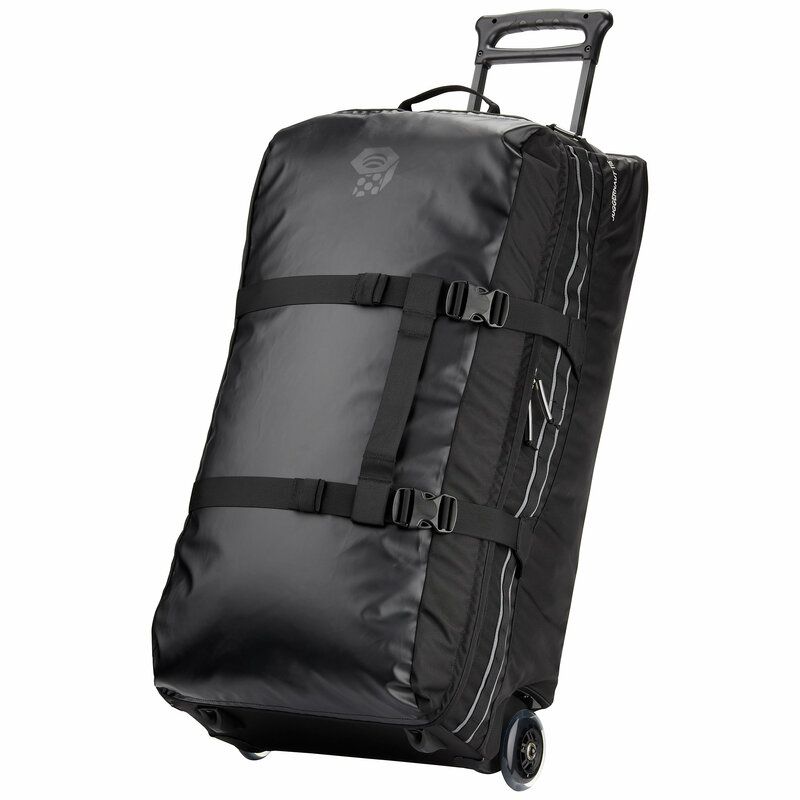 Durable rolling duffel, perfect carry-on size for efficient travelers headed off the beaten path. 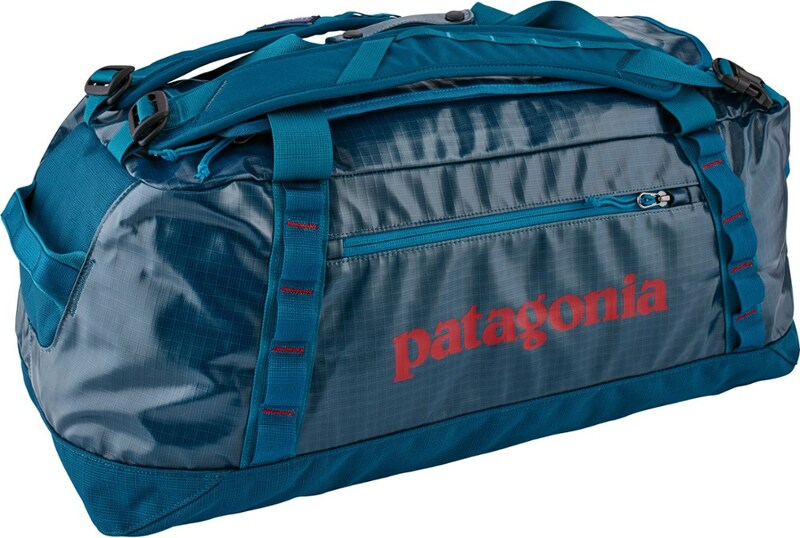 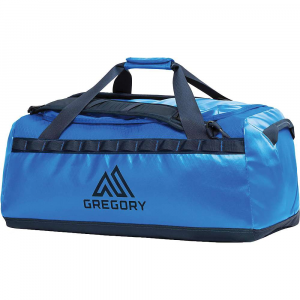 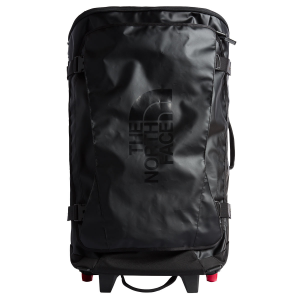 Built to be tossed around by globetrotters who need a durable and efficient duffel for all modes of travel. 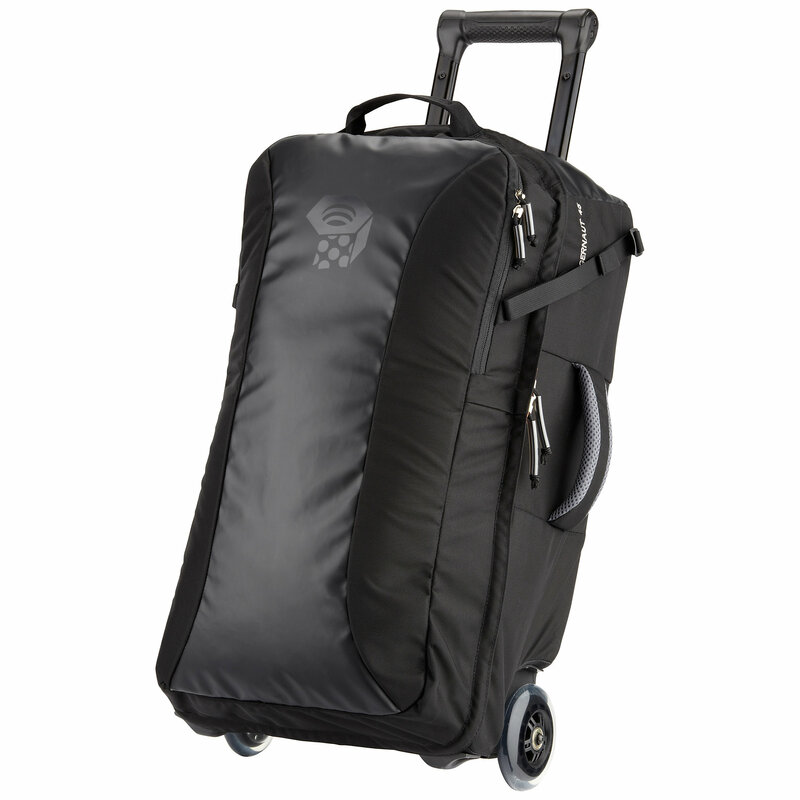 Larger easy glide skate wheels for a smooth and quiet roll that can accommodate uneven surfaces. 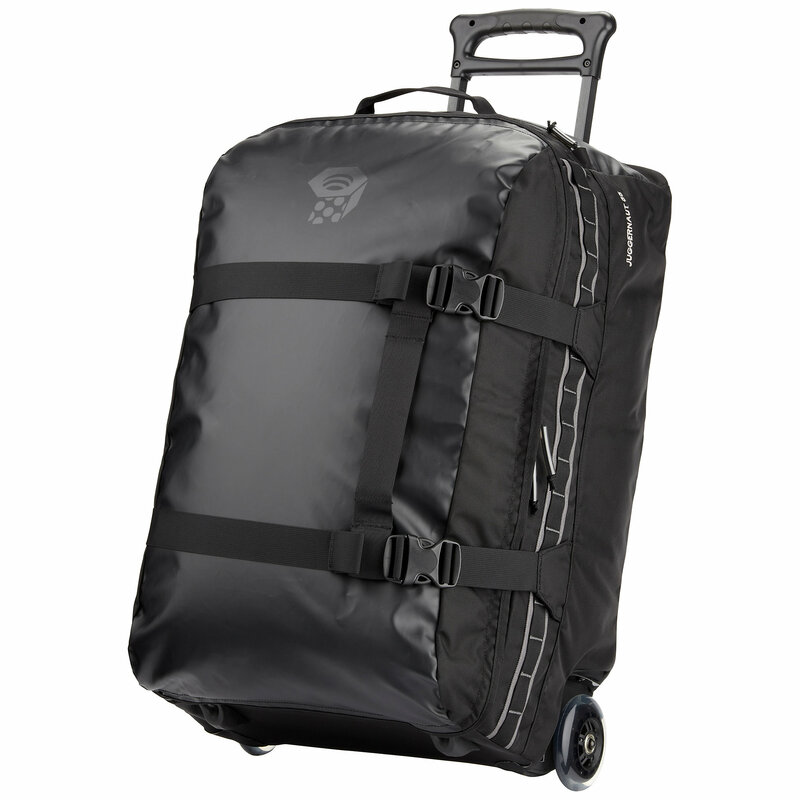 Easy access deep front pockets for ultimate ease through airport security and compartmentalized to keep gear organized.